Everywhere you go you will see people saying you need to do this maintenance that maintenance and other maintenances. What no one says is, why you should do it. Yes, you should maintain a regular automotive maintenance schedule for making sure your auto car parts function smoothly. But, what is the benefit? Is the sole reason behind this is to save money? Let me tell you why you should. 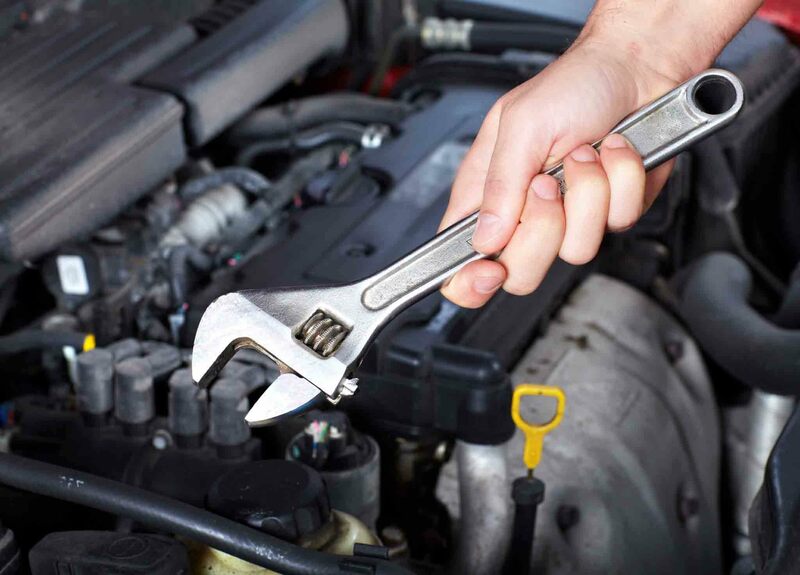 In the following paragraphs, I will tell you my reasons as to why I believe every car owner should follow a regular auto maintenance schedule. An obvious choice, this is the most said reason for auto maintenance, and for good reason. Studies show that a vast proportion of accidents happen due to car negligence. Imagine a scenario. You haven’t done a regular check-up of your car in years and you don’t know the state the car auto parts are in. You are driving down the road and suddenly your car stops in the middle of a busy intersection. This sort of scenario is very likely and has happened. The scenario I described can turn into a fatal one as well. So you see safety is a big reason why auto car parts should be checked on a regular basis. There are many of us who are always on the lookout for upgrades. This means getting rid of the older version and many of us sell it on in the “Used Products” market. You have no idea how much the value of a car falls in just a few years. If you want to move on to a new car and want to sell the old one in the second-hand market then automotive maintenance is a must. In the second-hand market, even something as simple as a crack on your car’s front grille can lose you thousands. 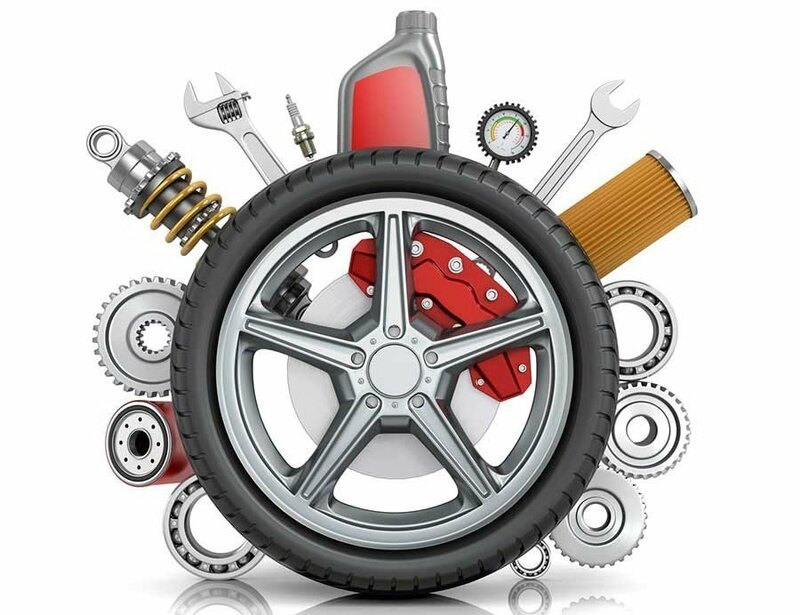 But, with regular maintenance of your auto car parts, you can slow down the process of decreasing value. For many people, auto maintenance to save repair costs seems counter-intuitive. But trust me this can’t be truer. Small problems if left unattended will turn into one major problem which will mean you putting out money almost as much as another car. If you have a good mechanic, they will take care of the small niggling problems when you bring your car in for check-ups. This makes your car function better and not to mention it is much safer for you as well. Well, if you are at least a lit bit environmentally friendly, then you already know how much toxic chemical your car dumps in the environment. Well, this amount is multiplied by several times when your car has niggling small problems in your car’s auto parts. So, if you are environmentally friendly my advice is to do regular automotive check-ups. We all love someone or something that is dependable. If we know something is dependable you can trust it more. The same goes for your car. You are trusting it with your life. Not just in regards to safety but almost every aspect that requires traveling. Your work, for example, you can’t simply have your car breakdown in the middle of the road when you are going to work, now can you? This particular problem is my biggest motivator to maintain regular automotive maintenance for my car’s auto parts. I have always been the guy who doesn’t do what they are told but do what I understand. See these reasons I stated are very important in our lives if you look at them closely. And at the end of the day if you don’t really do this you will be putting yourself in harms ways more. You owe it yourself, to your passengers and the people on the road to do better and fulfill these responsibilities.